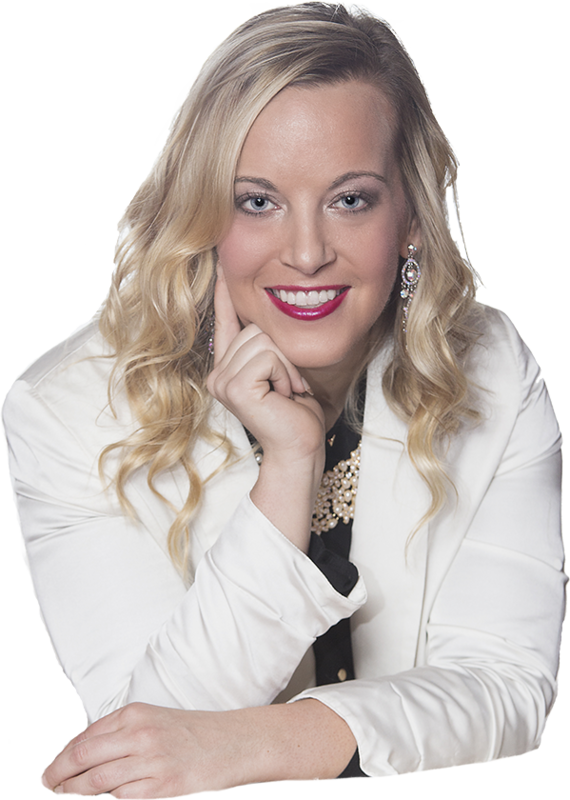 I am Heather DeSantis of Boss Babe PR and here are my Five Tried and True Tips to help you secure TV and Radio segments. First and foremost, prosper where your feet are and focus on your home town! Stations LOVE local on-air talent. Once you have experienced how to promote your business services or products, consider targeting new cities or even cities you will be traveling to that year. Often your business offers more than one product or service so it is important to have a clear understanding of what you most want to promote and sell. Once the product or service is identified, brain storm key elements and benefits you feel comfortable discussing. For example: how to become organized; tips for healthy eating; key things to look for if buying a new house, etc. TIP: Combining with an upcoming National Awareness Day (Mother’s Day, American Heart Month etc.) may help your promotion effort. Or current national or regional news may create a need for broadcasters to find experts like you to provide more detailed information. After you know your key topics and the product or service you will promote, you are ready to pitch the media! First, make a list of all TV and Radio stations in your target market. Producers work early in the AM so consider contacting them before 10 AM. Send the producer a SHORT email introducing yourself. Ask to be a guest on their morning show. Summarize the content of your talk to -include three or four bullet points. Send a follow-up email to the producer 24 hours after your initial email. Introduce yourself and assume they did not receive your email and ask to be a guest on their morning show. Once you book a segment it is so important you provide GREAT content! Arrive early and follow up with a thank you card. Ensure you know before the segment if it is LIVE or recorded; the length of the segment and other special arrangements. Ensure you practice, practice, practice!